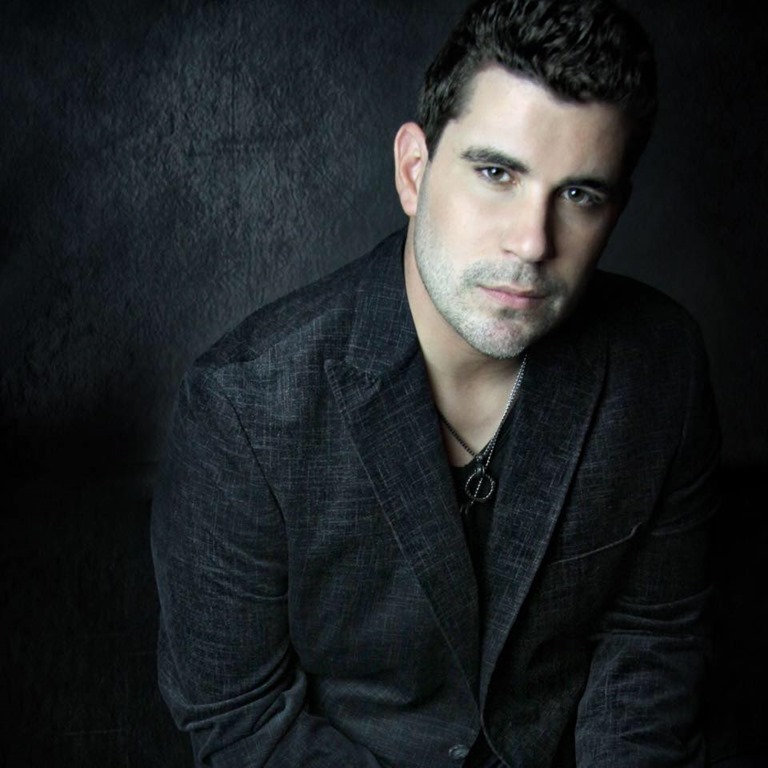 Like many Josh Gracin fans, his songs like “I Keep Coming Back”, “Let You Go,” “Over Me”, and of course, “We Weren’t Crazy” remain a part of our memory – and for many of us, an almost daily part of our country music listening routine. The fourth place finisher on Season 2 of American Idol may not have been in the spotlight for a while, but he certainly hasn’t let that stop his creative juices from flowing. When those of us at Country’s Chatter think about Josh, we fondly remember the night we saw him on stage at the Appalachian Fair in Gray, Tenn. It was in Aug. 2008, and was one of the first concerts we had the opportunity to review. Nine and a half years ago was a long way back – so if any of you missed that, or would like to read it again, you can do so by clicking here. We had an opportunity to talk to Josh yesterday, and ask him a few questions. It’s always a fun opportunity for us to spend a little time with our favorite artists – and to pass the information they share with you. COUNTRY’S CHATTER: Your latest EP, “Nothin’ Like Us” Part 1, was released in February. Since the title included the words ‘Part 1’, can we assume there will be a ‘Part 2’ to look forward to? JOSH: Yes, we just went to the studio last week, on April 12, and recorded Part 2. That will make a complete album, and we are going to release it as such. The reason I got Part 1 out there was so we could get the fans, and the industry, interested. We wanted people to hear it so they would get interested, and so we could build up momentum for the new release. COUNTRY’S CHATTER: The songs on the EP are very much ‘today’s country’, and are exactly what we are hearing on country radio stations these days. Since they differ from what is referred to as ‘classic country music,’ do you think any of these songs were influenced by the artists your grew up listening to, like Garth Brooks and George Strait? JOSH: Country music has always been about the story…about the content. Musically, it (country music) has changed throughout the years, and maybe even gotten away from the story a little bit. But, there is a way to make modern sounding music and stay with a story. I feel we’ve done that with Part 1 of “Nothin’ Like Us”, and definitely did it with Part 2. Part 2 is going to be totally different – a totally different direction and dynamic. It will kind of bring it all together for everybody. COUNTRY’S CHATTER: Did you have a hand in writing any of the songs on the new EP? JOSH: Not on “Nothin’ Like Us” Part 1, but I did have a part in writing a few of the songs on Part 2. One song I wrote on my own, and the song “All Night With You,” I wrote with Steve Means and Robyn Collins. COUNTRY’S CHATTER: Has Nothin’ Like Us” been shipped to radio? And, is that the intended single from the EP? JOSH: We have not shipped anything to radio yet. We are doing the buildup. We are also checking with Spotify to see if one song is separating itself form the others. And, we are talking to record labels in town. We hope to get the single shipped soon, and right now, it looks like it is going to be “Nothin’ Like Us”. COUNTRY’S CHATTER: I’ve noticed that you keep your Twitter account up-to-date with upcoming shows, but they aren’t on your website right now. Is there a reason for that? Do you plan on getting a show schedule on your website, or should fans continue to watch for that information on Twitter? JOSH: I do my own social media, and the website is currently being worked on. I do plan on getting that updated as soon as possible. There will be shows listed, as well as other updated information. COUNTRY’S CHATTER: Will you be at CMA Fest in June? Do you know where fans can catch you during that event? Is there a Fan Club party planned? JOSH: I know that my management team is working on some stuff, but I don’t have anything together yet. I do know that I will be involved in some things, I just don’t know what those things will be at this point. There are no definite plans in place, but I am hoping things will come together and we will be involved. COUNTRY;S CHATTER: Social Media plays such an important part in today’s world. Do you think things like Websites, Twitter and Facebook make things easier for artists… easier than it was before computers were in every home? JOSH: It’s kind of a double-edged sword, really. Fans now have a lot of access for shows and Meet & Greets, and it’s great that the artists can reach out to fans. But, at the same time, you lose that little bit of mystery when you saturate the market. I think you run the risk of your fans getting a little tired of you. The good thing is that when anything new is going on – shows, release of albums or singles, videos, or whatever – you can get it out to the fans quickly. It’s great that you can reach out to your fans at any time, within seconds. COUNTRY’S CHATTER: Congratulations on your upcoming marriage. Is there anything you would like to share with your fans about the wedding plans you and Katie Weir have made? JOSH: We will be getting married on May 6, in Nashville. It will be a private ceremony with family and friends, at a beautiful place. But the rest being kept secret, since it is a private event. COUNTRY’S CHATTER: Do you have anything else that you would like to say to your fans about your music, career, or what is happening with Josh Gracin right now? JOSH: I am working with a new management team, new marketing team, new public relations, and teaming up with a label. Of course I’ve been busy getting the single ready for radio. I hope to be heading out on a radio tour, getting back out there with the people. We want to be a lot more visible than I have been during the past six years. It will be more like it was back in 2004-2008, so it’s definitely going to be exciting the next couple of years. Thanks so much to Josh for taking time out of his really busy schedule to spend a few minutes with us! In addition to Josh’s website, visit his Facebook page, and, remember to “Like” it while you are there! His music is available on iTunes, you can enjoy videos on YouTube, and listen on Spotify. 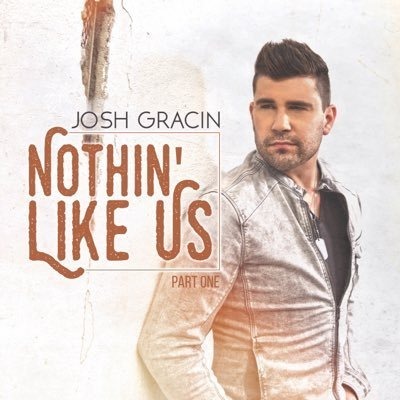 You can follow Josh on Twitter @joshgracin. 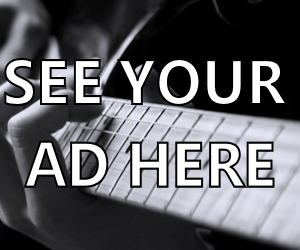 And, if you aren’t already following Country’s Chatter on Twitter, we’d love to have you. You will find us @countryschatter. Johnny Lee Releases Autobiography "Still Lookin’ For Love"